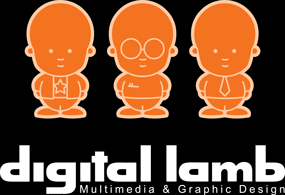 Digital Lamb in partnership with Adelaide City Libraries will explain the basics of what a website is and talk through the techno-babble in plain English. Perfect for people looking to build their own website but don’t know where to start and for people wanting some general background information in order to hire a web designer. Topics covered include what is: hosting, FTP, HTML, tags, SSL, CSS, domain names, image files, copy writing, email, CMS and much more. This session is a special program part of National eSmart Week 2016 and the National Year of Digital Inclusion. Places are limited so head to the Adelaide City Council website to book online.